Misteria Pachalia takes place each Holy Week in Krakow, featuring early-music ensembles from around Europe. A fuller report on the festival will appear in the Church Times, and I’ll write more about Cipriano de Rore for Early Music Quarterly, but for now I’ll share a little of what Paul van Nevel remarked to me on Tuesday afternoon as we sat in the nave of St Catherine’s church, weak late-afternoon sun trickling through the windows. 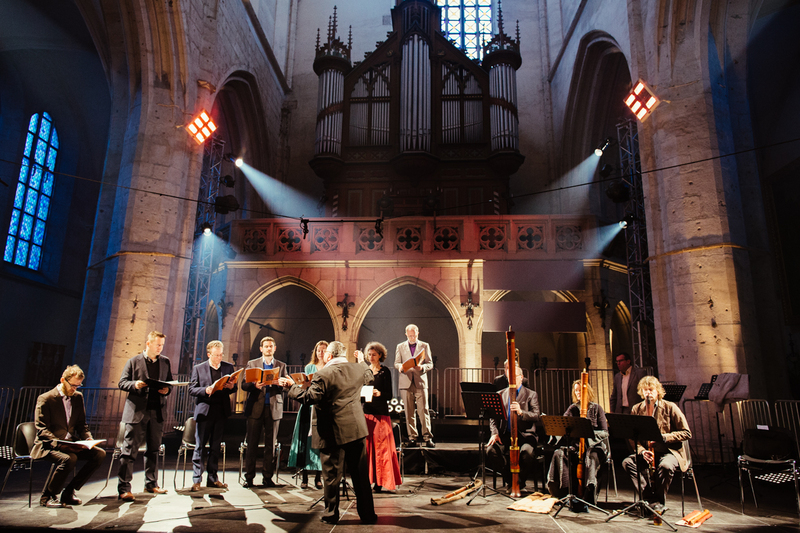 As director of the Huelgas Ensemble, van Nevel has done more than anyone alive, probably even dead, to promote the work of a musician he describes as ‘the most original, the most shocking personality of the 16th century, alongside Erasmus.’ On Tuesday evening he directed the Ensemble in de Rore’s setting of the St John Passion, published in 1557 – that’s 170 years before Bach’s example. Actually de Rore’s setting has far more in common with the austere, plainchant feel of Arvo Part’s setting (or rather, Part has more in common with de Rore than Bach). The performance on Tuesday night was distinguished by its own sensitivity to the subtle – not sober – restraint – of de Rore’s setting, which is mostly scored for four voices. Accompanying the Evangelist (Matthew Vine), van Nevel allotted the other three voices to a trio of recorders. The ever more spare speeches and pronouncements of Christus, in turn, echoed with the gloomy resonance of a pair of trombones, Dies-Irae-like. When Pilate speaks in the quasi-philosophical dialogue that lies at the heart of St John’s account, he does so in agitated melismas, with flighty imitation from the recorders in a rare departure from the homophony that is the rule for the rhythm of the piece. 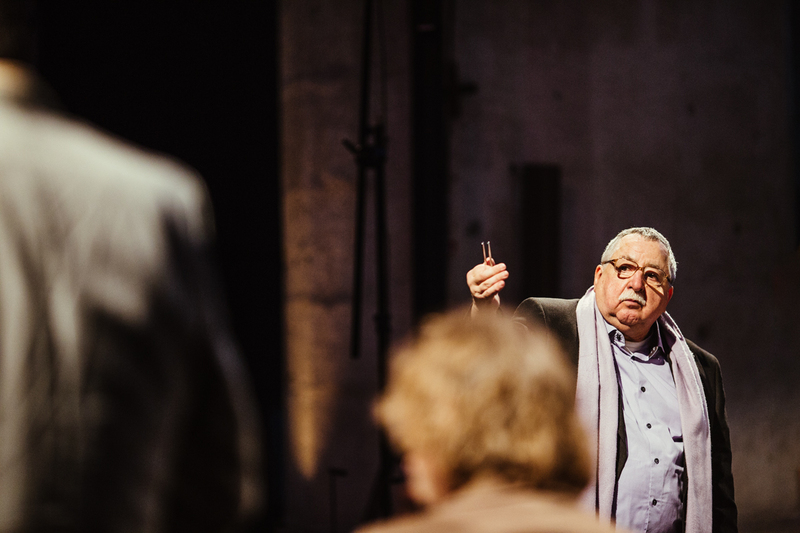 The contrast with Bach’s Passion could hardly be greater, as the festival demonstrates by staging the later work on Maundy Thursday, with René Jacobs and his Akademie für Alte Musik Berlin. Posted on April 2, 2015 by Peter Quantrill	This entry was tagged Bach, de Rore, Huelgas Ensemble, Misteria Paschalia. Bookmark the permalink.